Southeast Asia’s Grab, which entered into mobile payments with GrabPay last year, has now marked its foray into the region’s financial services space. With the launch of Grab Financial, the company aims to leverage its network of consumers, micro-entrepreneurs and small businesses. Continue reading this story with a subscription to DealStreetAsia. Should your colleagues be reading this article too? 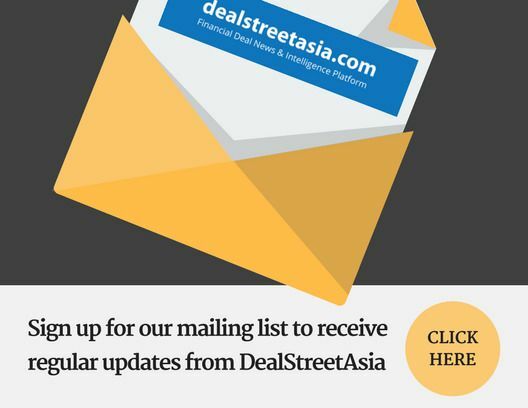 Contact us for corporate subscriptions at subs@dealstreetasia.com.